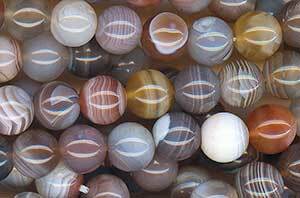 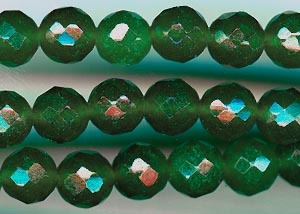 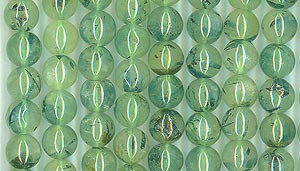 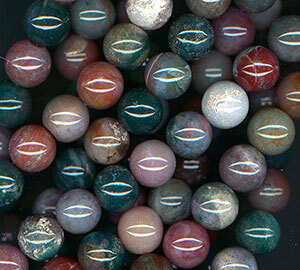 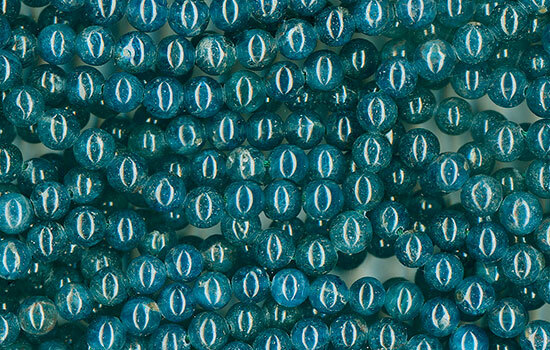 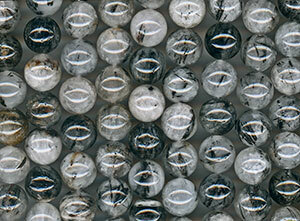 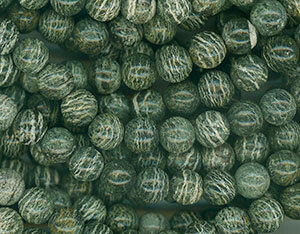 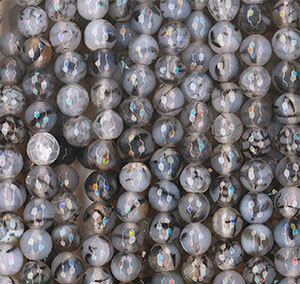 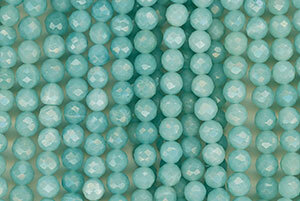 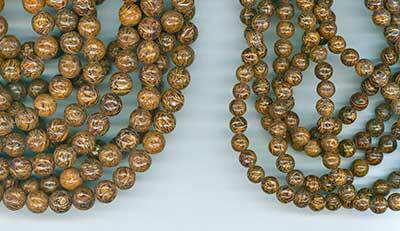 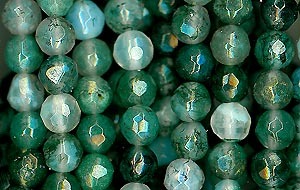 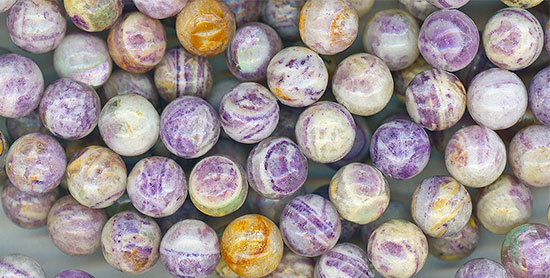 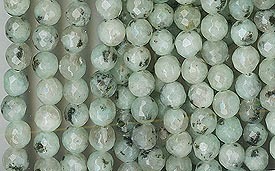 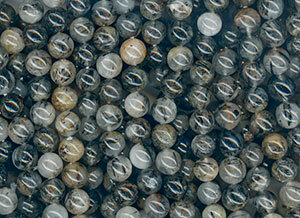 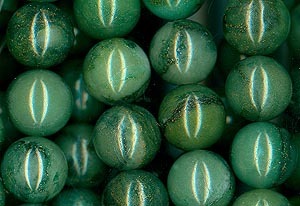 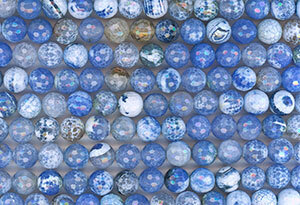 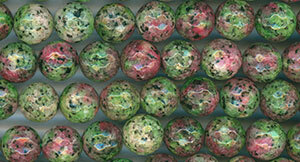 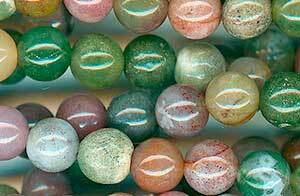 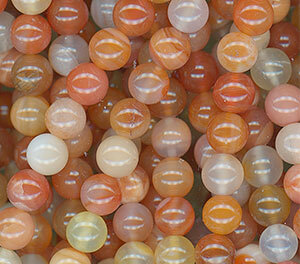 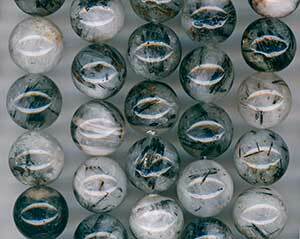 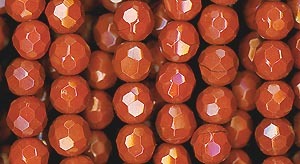 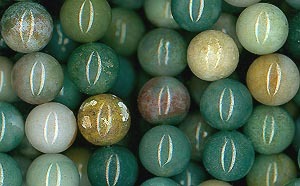 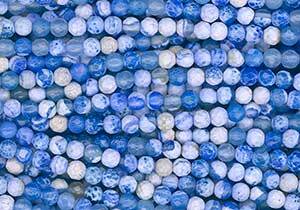 These Popular Round Mineral Beads now have pages of their own. 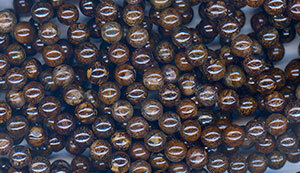 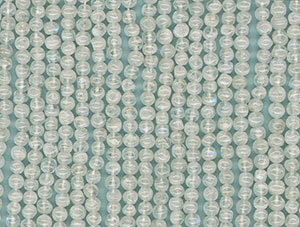 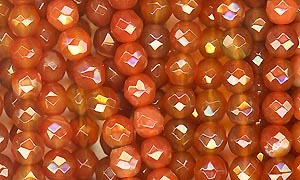 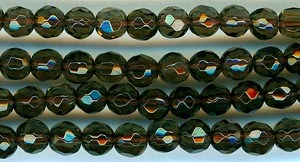 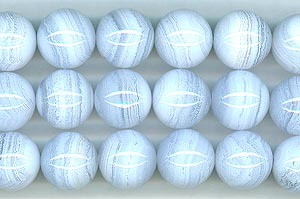 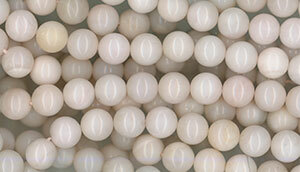 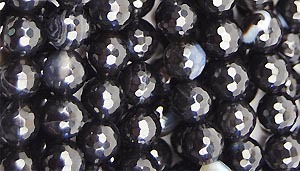 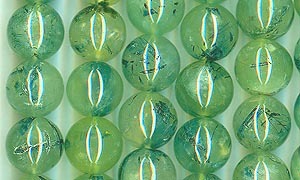 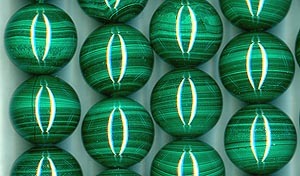 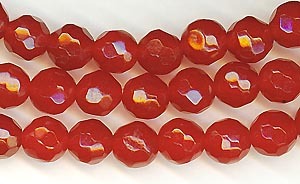 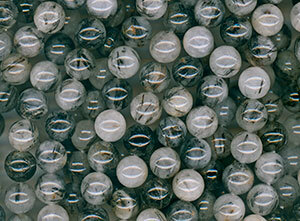 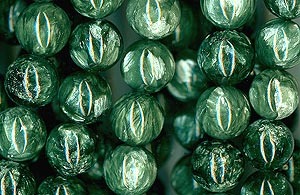 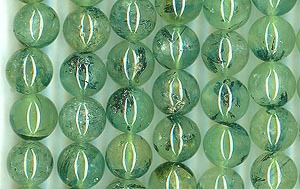 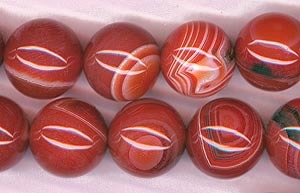 Check them out for more round beads. 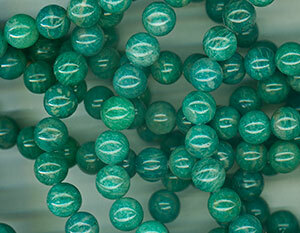 More of our Top Quality "House Grade"
4 mm Dyed "Malasia Jade"
6 mm Dyed "Malasia Jade"